Quick dinners are a fact. But fast food doesn’t have to derail health. 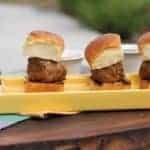 Spicy Turkey Sliders take turkey burgers to a new level. Score on convenience and lean protein with ground turkey! As a kid, my family’s favorite meal was fried meat or chicken with mashed potatoes and gravy. If it started with a dollop of Crisco, it was dose of comfort and my mom made everyone happy. We eat because it tastes good. Because we are tired or stressed. Because it comforts us. Because it delivers health benefits. Food answers to a lot. People often ask me, “What food should I eat? Which should I not eat?” As a registered dietitian, I’m more coach than referee. How much should I eat? How often should I eat? I encourage enjoying food without penalty flags. Deprivation and guilt aren’t welcome at my table. I do ask how much and how often? Rather than swearing off something, such as chips or French fries, I think it’s healthier to learn to eat in moderation so you can enjoy food in moderation. Normal eating includes overeating sometimes and under eating sometimes. But if you deprive yourself, it is easy to overdo when you “fall off the wagon.” Thinking about fries here. Ten skinny fries are considered an official serving. And those chips? A serving size is about 15 chips, and even the smallest bags are labeled as two servings. Eating habits should be sustainable in the long run. That fried steak with mashed potatoes and gravy still comforts me. And I do eat it — about twice a year. In the meantime, I grill, roast and braise meat rather than fry and use lighter dressings rather than gravy. The important thing is to eat more of the better-for-you foods than those that are not. How much? How often? 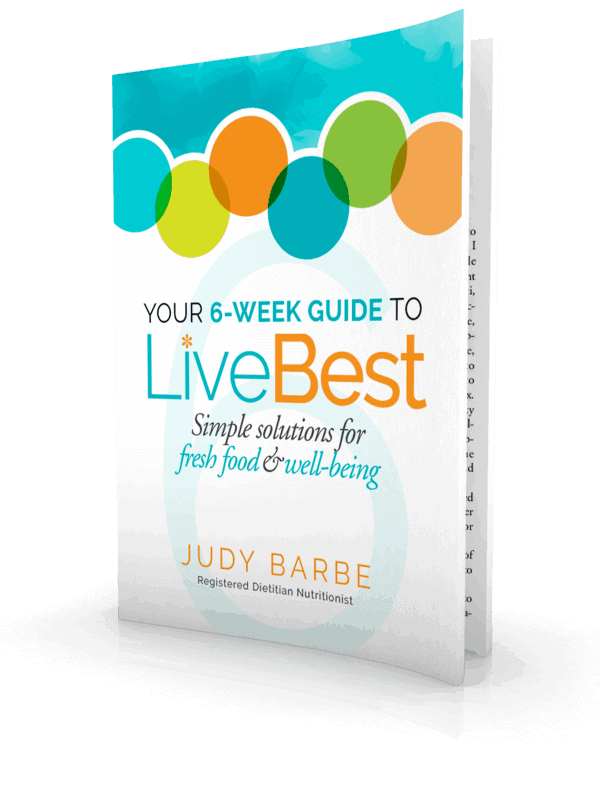 A goal is ninety percent of food choices are those that deliver on the health front and 10 percent are treats or less-than foods. I often joke that if I were Queen, I would require my subjects take Home Economics, aka Family and Consumer Science. I can think of no better way to be master of your universe than knowing basic cooking skills and learning how to put healthier meals together. With games, meets, clubs, homework and hobbies, quick dinners are a fact of life. 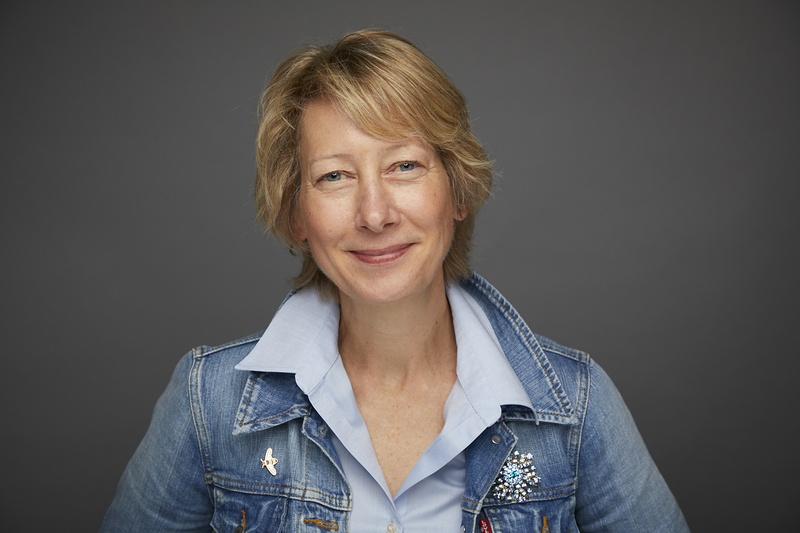 But quick doesn’t have to derail your energy or health. 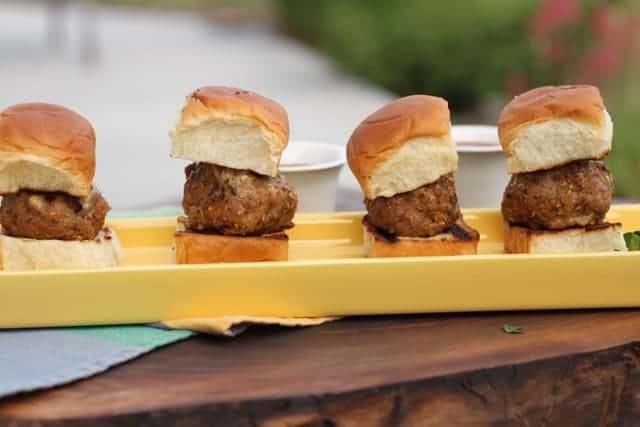 These protein-rich turkey sliders score on delish and nutrish. Spiced ground turkey make these one spicy meatball! If you’re not a fan of spice, you might reduce the cayenne my half. But the bun and BBQ sauce do tame the flame. Cook ground turkey to 165°F. Quick dinners are a fact. But quick doesn’t have to derail health. 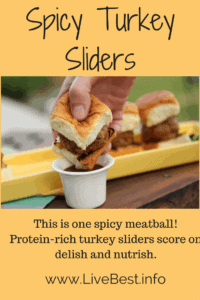 Delish and nutrish, Spicy Turkey Sliders score on convenience and lean protein! In a large mixing bowl, combine turkey, ground oats, egg and spices. Mix gently just to combine. Shape 8 meatballs into 2-ounce balls, about the size of a small plum. Refrigerate for 30 minutes to an hour. They may be refrigerated overnight, covered. When ready to grill, heat grill to 350°F or medium heat. Cooking works best with indirect heat or a griddle. Spray griddle or grill surface lightly with cooking spray. 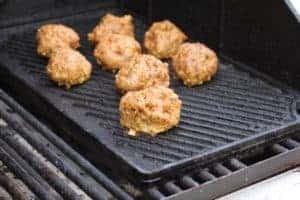 Place meatballs on griddle or grill. Close lid. Cook 8-10 minutes (don’t turn too early or meatball may stick and fall apart). If cooking directly over flame, watch for flare-ups. Using tongs, flip the meatballs over. Cook 5-6 minutes more until the inside of the meatball is 165°F. If cooking over direct heat without a griddle cooking time could be shorter. Spread sliced buns lightly with mayonnaise or butter. Place on grill for a couple of minutes to toast. Place one meatball per bun. Serve with BBQ sauce as a dipping sauce.